Sleek, steel, and sturdy, our glow bench measures 6’ and illuminates in the color of your choice with wireless lighting. The lounge bench seats 4-7 guests, depending on the floor plan. 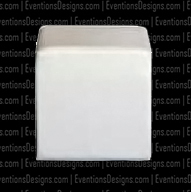 Branding is available and check out our pillow accessories. Seated at the throne of our steel framed glow chair, your guests will feel like royalty. 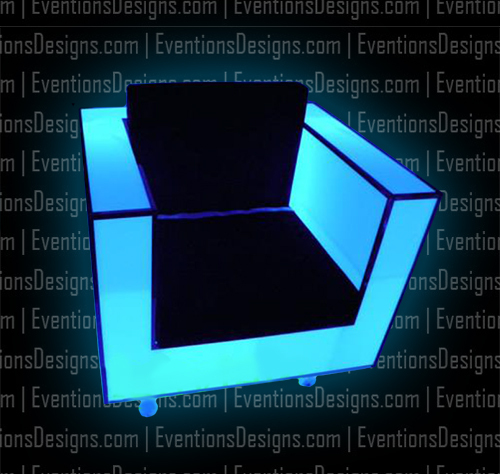 The LED chair illuminates in the color of your choice with wireless lighting and can be branded with your name, logo, or geo patterns to match your event theme. Our LED communal table is a great addition to creating an ultra luxe lounge paired with our lounge furniture. Available wirelessly in 8 colors. 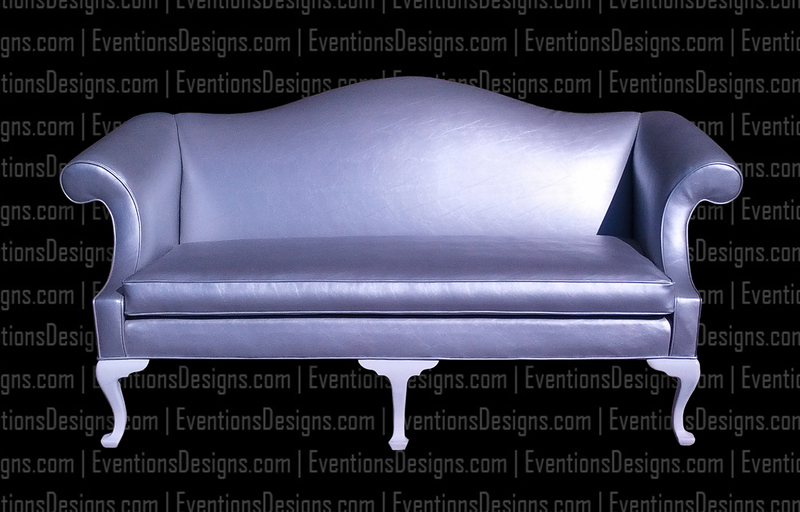 Contact us about package pricing for lounge groupings. 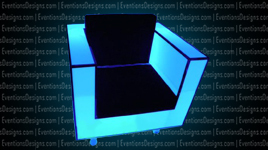 As an event and party furniture rental service, Eventions Event Designs offer a wide selection of high quality lounge furniture to suit any venue or occasion. This slender glow coffee table is sized perfectly for smaller areas. 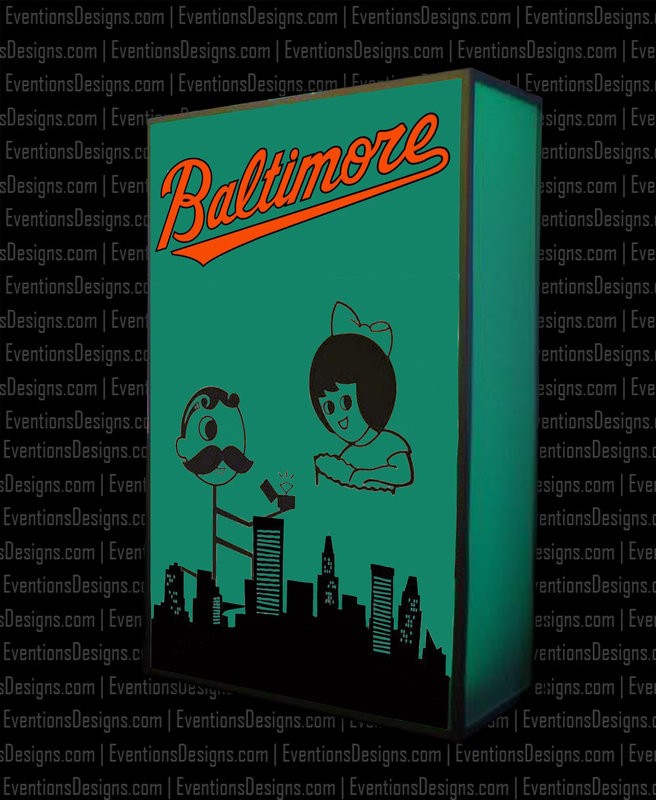 It illuminates in 8 colors and branding is available. 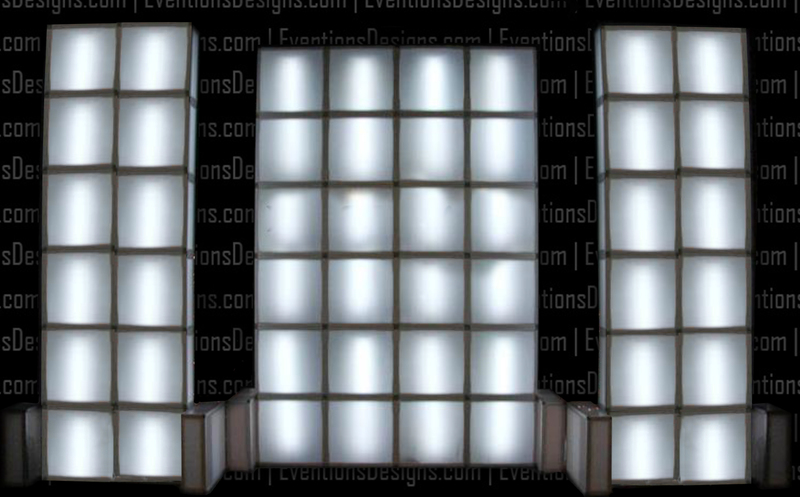 Our quality steel and sturdy LED cubes can be used in many different configurations to light up evening events. 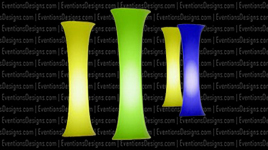 They can be used as glowing side tables or stacked for a decorative display. 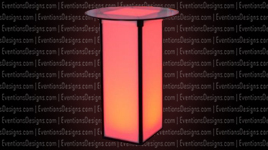 Sleek and unique, our 42” tall glow cocktail table is great for indoor or outdoor use. They illuminate wirelessly and can be branded. We operate with no wiring and no limitations. 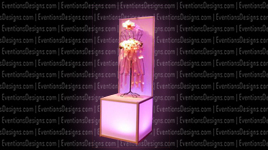 Serving the Maryland-Washington-Northern Virginia areas, Eventions Event Designs is the provider of the Ready, Set, Glow collection of event rentals. 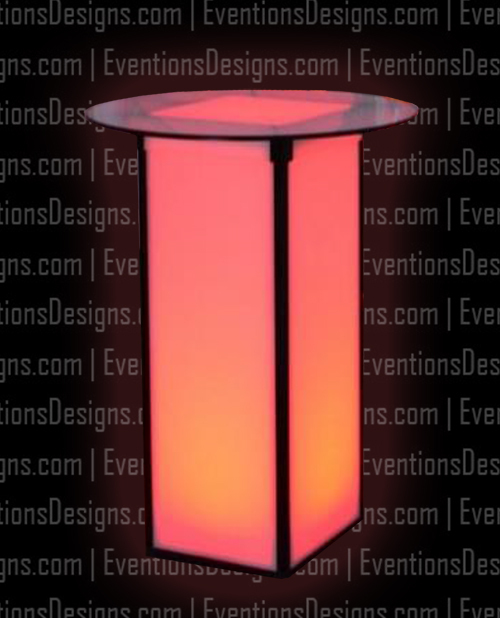 This round top glow cocktail table creates extraordinary ambiance when placed near our LED dance floor. Having a private party, corporate party, wedding, convention, trade show, Sweet 16, bar mitzvah, bat mitzvah, product launch, birthday, or anniversary? 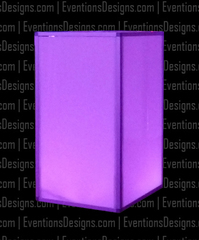 Light up the night with our square-top glow cocktail tables in the color of your choice. Branding is available. 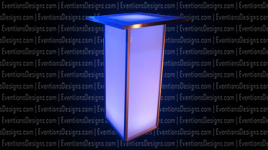 Eventions Event Designs provides custom modular glow furniture made from steel framing and can be designed to your specification. 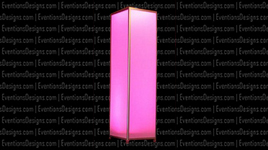 This functional glow pillar can be used at the corners of our LED dance floor, or used to display your products. 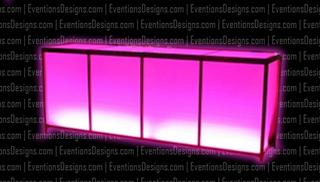 Our bold and architectural glow bridge measures 8’ and can be used at an event entrance, anchored over DJ booth, as a backbar, or on our LED dance floor. The possibilities are endless. 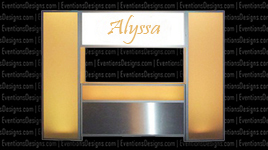 The glow bridge illuminates in the color of your choice with wireless lighting and can be branded with your name, logo, or graphics to match your theme. 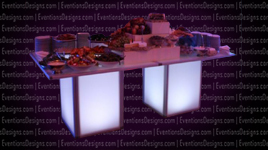 Create fun food stations for your next special event with our glow food display. 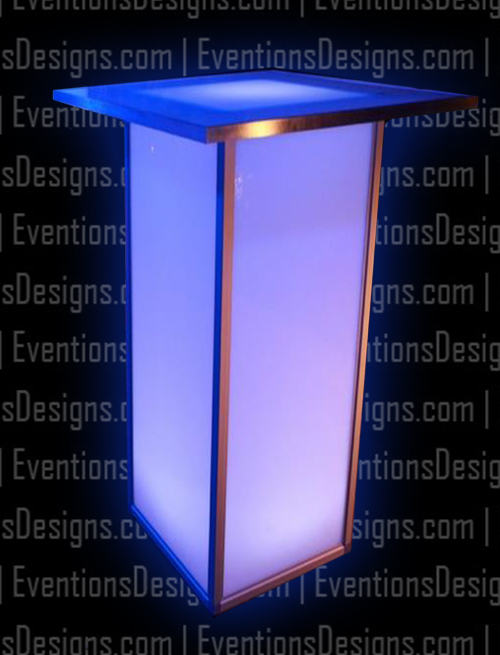 The glow table measures 32” tall and the table tops vary in size. 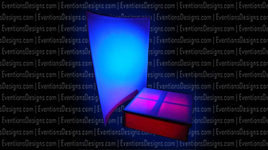 Branding and illumination in 8 colors is available. 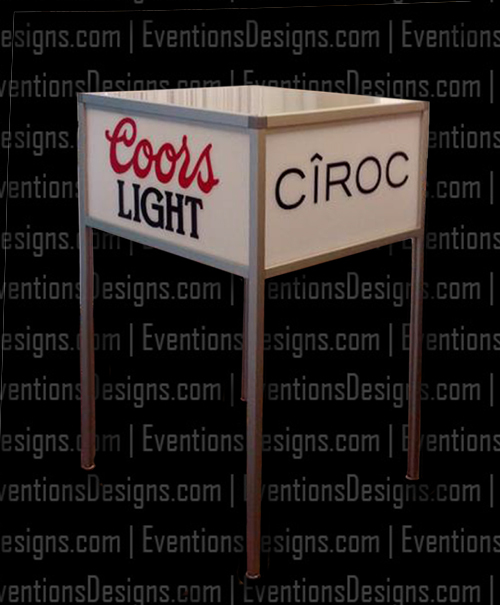 Contact us about package pricing to pair with cocktail tables. 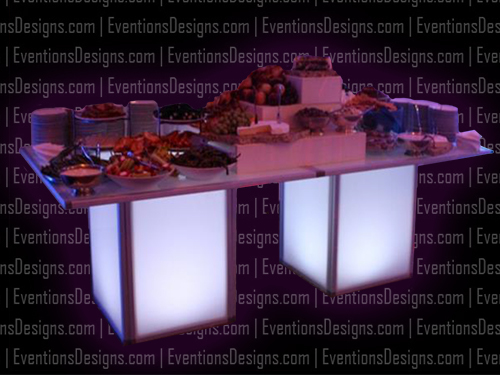 Our buffet bar is a unique way to feature hors d’oeuvres, desserts, specialty drinks, and more. The tabletop design can be placed on traditional banquet tables and is an affordable option for creating an inviting food display. 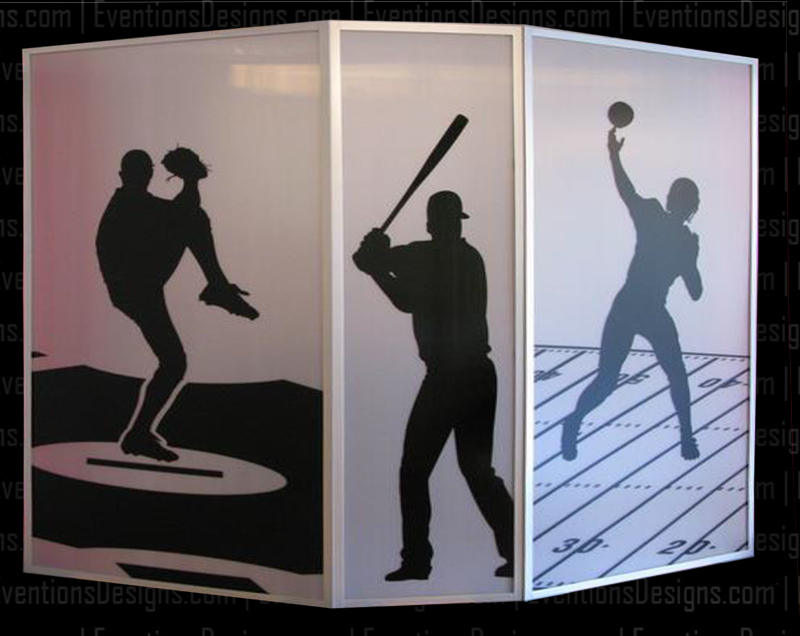 Present your product, artwork, sculpture, or heirloom on our illuminated showcase. 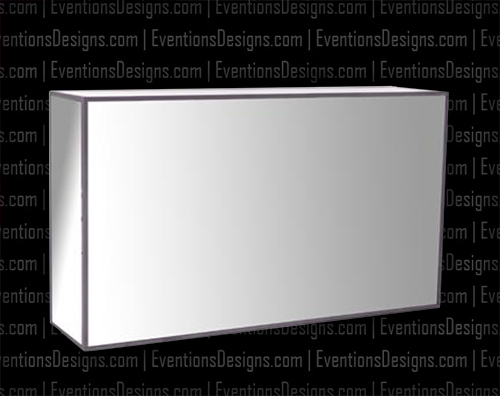 The box measures 2’ and the back panel height varies based on your use. 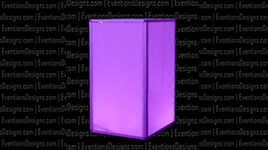 Our glow showcase is also available encased in clear panels. 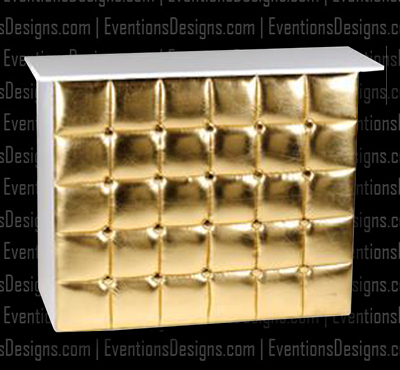 Proudly made in the USA, our custom-designed cubed wall varies in height and width. 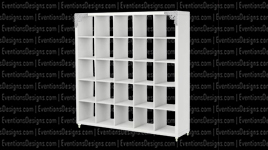 Its functional use includes stage designs, backbars, room dividers, and more. 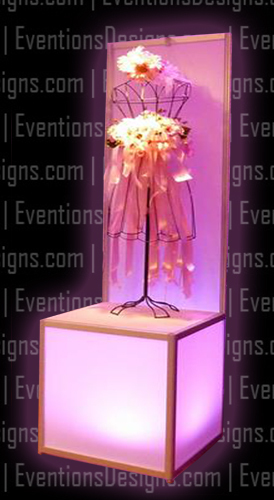 Eventions Event Designs offers innovate ideas in event décor. Contact us today! 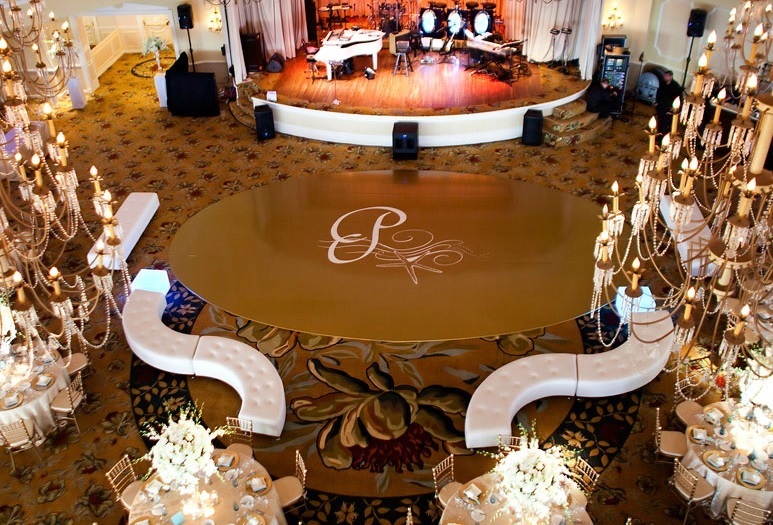 As an event and party furniture rental provider in Maryland, Washington, DC, and Northern Virginia, we specialize in event rentals tailored to the type of special event you are holding; whether it’s a wedding, milestone birthday, corporate affair, prom, or performance. 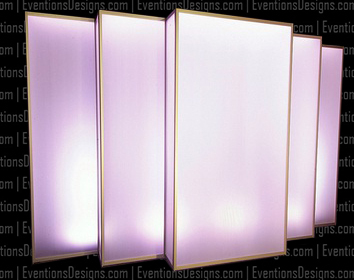 The glow wall is a series of 6’ panels and is priced per wall. Branding is available. 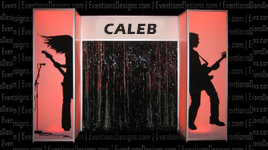 The glow tri-panel divider measures 8’ and is a fun way to recognize the celebrant, theme, or cause for your special event with graphics. The panel is available with or without lighting. 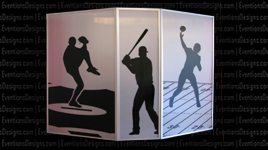 When it comes to providing custom event rentals, allow Eventions Event Designs to be your vendor of choice. 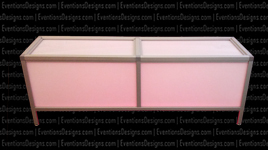 We offer modular LED bar in 4’, 6’, and 8’. 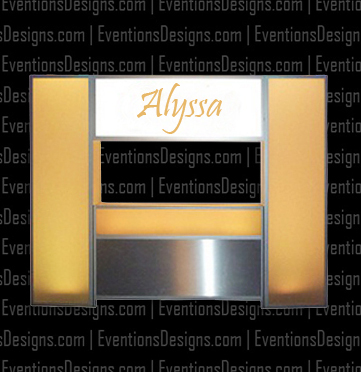 The glow bar illuminates in 8 colors and branding is available. 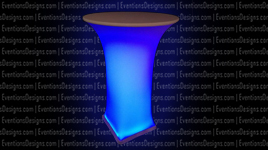 The ultra-glow bar varies in size and is often used for large events. 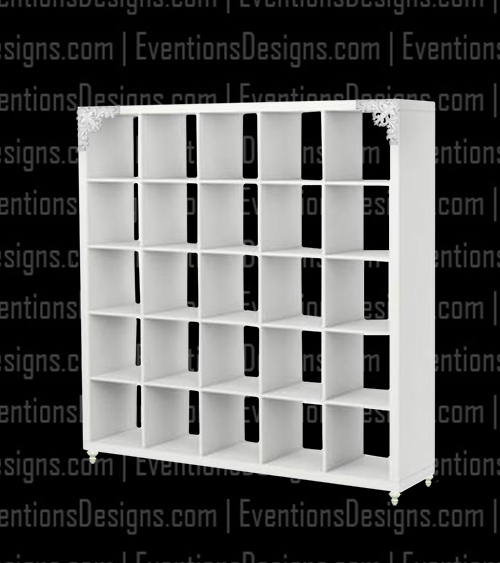 The modular units can create U-shaped, L-shaped, round, half round, or square bars. The versatility of our Ready, Set, Glow collection is endless. Call on us with your special request. Step into the zone. 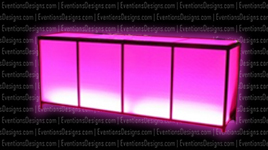 This sleek, steel, and sturdy glow bar with bridge is a favorite for a DJ booth or mocktail station for bar mitzvah, bat mitzvah, Sweet 16, Quinceanera, prom, and homecoming. Branding is available. 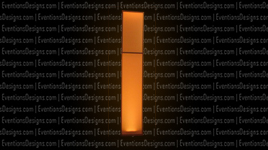 Bold, stunning, and towering, these glow columns range in height up to 8’. 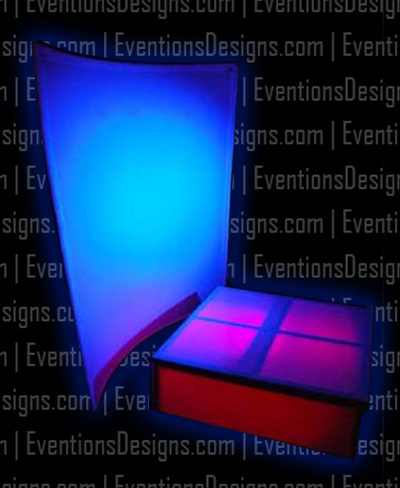 They illuminate in the color of your choice with wireless lighting and can be branded with your name, logo, or geo patterns to match your event theme. 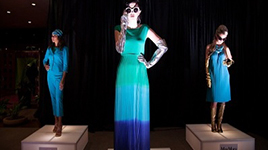 Turn your special event into a unique experience with branding any of our products in the Ready, Set, Glow collection. Great events just don’t happen. They are the result of proper planning and careful execution. We’ll work with you to make your event a success. 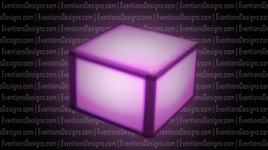 Eventions Event Designs aims to push boundaries and is committed to deliver exciting event rentals and make your event an Eventure! 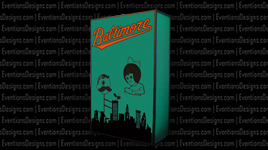 Contact us for packaged pricing deals. 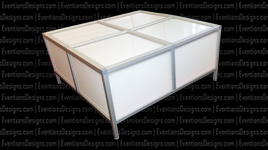 With style and service, we’ve added ghost tables to our Ready, Set, Glow collection in clear, translucent white, and mirrored. 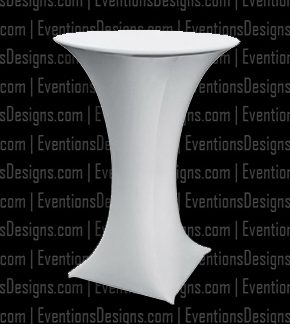 We offer 60” round, kings tables, square, and café tables. 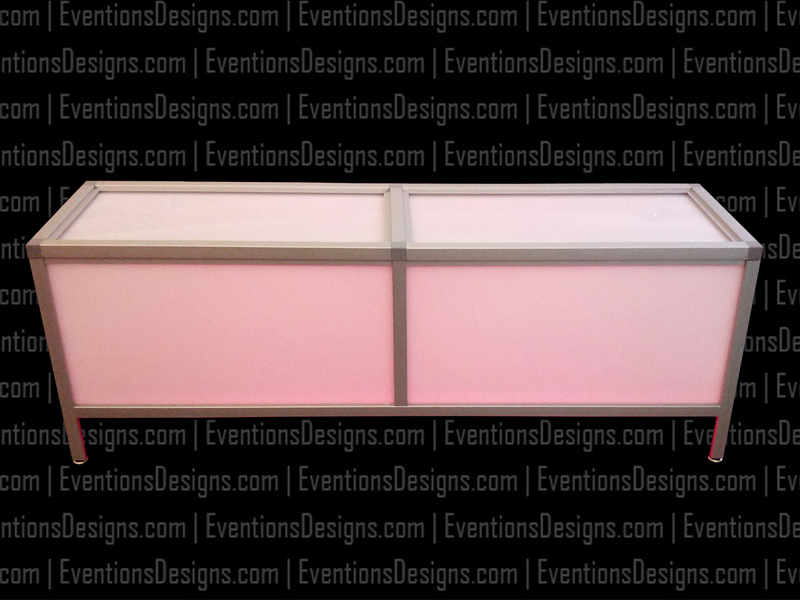 Geo-patterns can be added to the table base and lighting can be added to the translucent white option. 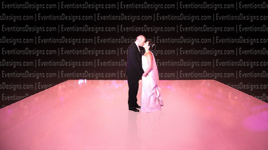 Eventions Event Designs offers seamless high gloss or matte dance floors in 51 COLORS. 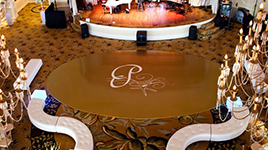 Our custom dance floors can be personalized with graphics such as the celebrant’s name, company logo, motif, or marry monogram. Simply Event-garde!! We offer the most popular choice in dance floor rental; round dance floors. 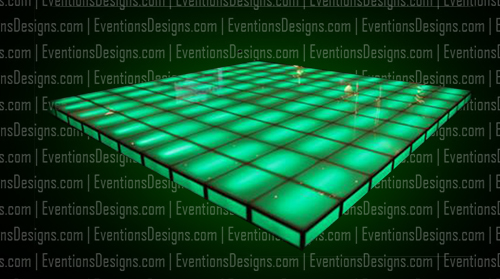 Our seamless and custom dance floor can be branded and is offered in 51 colors. We also have the traditional square and rectangular shapes. 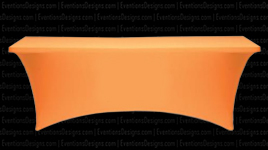 Contact us if you require custom shapes and sizes. 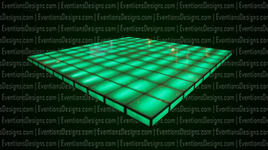 Our light-up dance floors are the most innovative entertainment concept, fun for all ages, and sure to fill your guests with excitement. 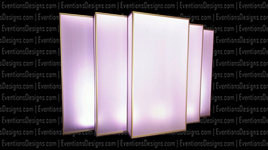 They are available in different sizes and shapes and can be made to have programmable lighting patterns like fade, still, slow and fast. 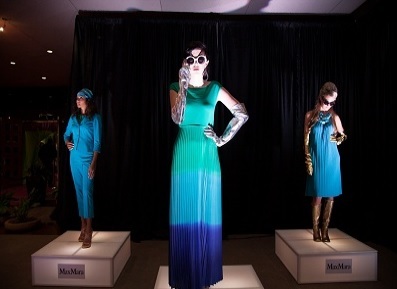 If you need to create a focal point for your event, consider our elevated platforms or stage risers which are great for fashion shows, dance floors, product displays, catwalks, band performances, runways, and more! Our customized platform risers are offered in different sizes, heights and shape configurations according to your specifications. 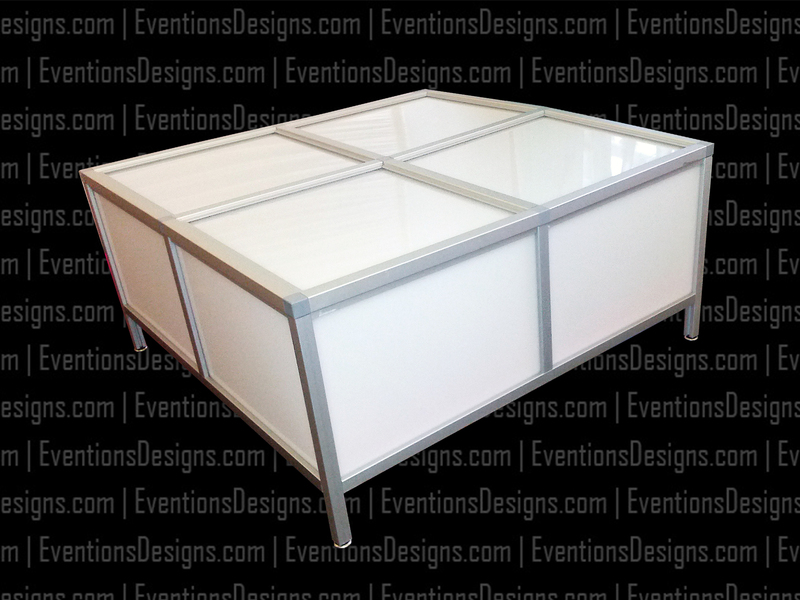 Eventions Event Designs provides the highest quality, customized, and innovative silhouette dance stage or go platform with wireless LED lighting for your event. The platform is 4’ and 2’ in height. We service Washington DC, Maryland, and Northern Virginia corridor. Allow us to construct the perfect modular runway stage within your budget. Making your show, event or celebration a big success is something that we intend to accomplish. Our prices are highly competitive in the market and we truly believe in giving only quality services. 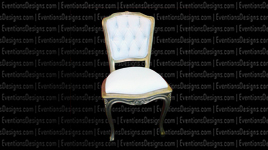 We have newly acquired chiavari chairs in gold, silver, black, and white. Our basic cushions are offered in black or ivory and have upgraded selections in a variety of tapestries. 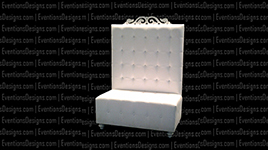 Eventions Event Designs’ artisan-built, custom seating has been used for corporate meetings, special events, social affairs, association meetings, conferences, and tradeshows. 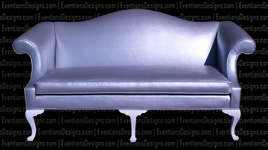 Our 6’ Island Bench is tufted in white and seats 4-7 (depending on floor plan). 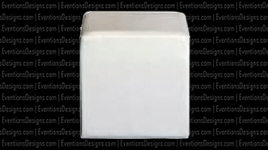 Custom covers are available in many colors for an additional fee. 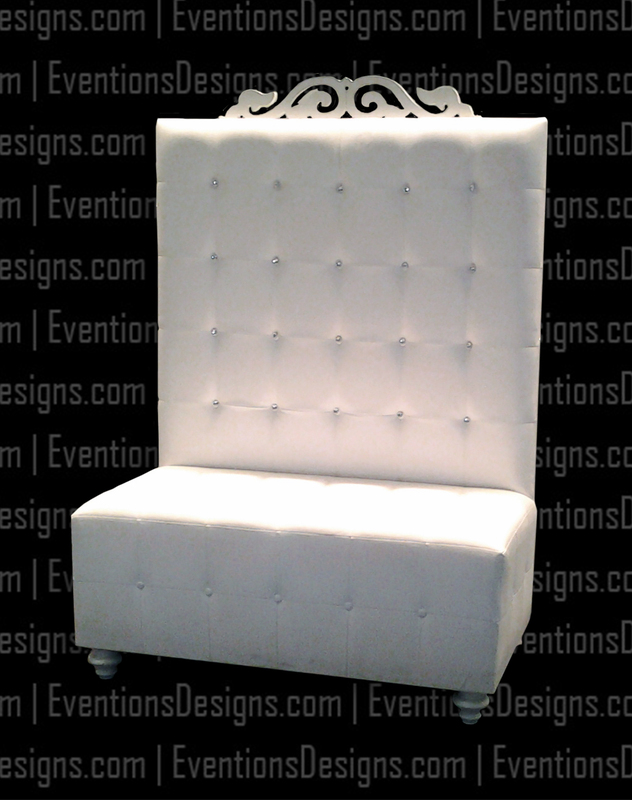 Add lounge appeal to your next event. This curved bench seats 4-7 guests (depending on floor plan). Choose to pair with additional curved benches to create serpentine seating or add our round ottoman to create a circular formation. Contact us for packaged pricing. We are a transformer of spaces!! 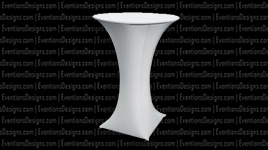 Eventions Event Designs’ exclusive event rental furniture product line will leave a lasting impression on your guests. 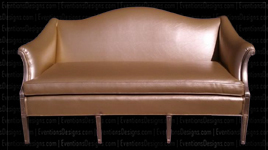 This lovely royal bench is perfect for VIP lounge seating or dining. The button tufting is adorned with diamond bling. 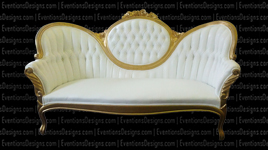 Our royal bench seats 2-4 guests. 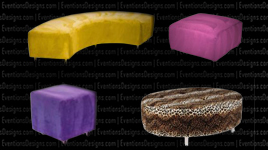 Choose lounge groupings and save! 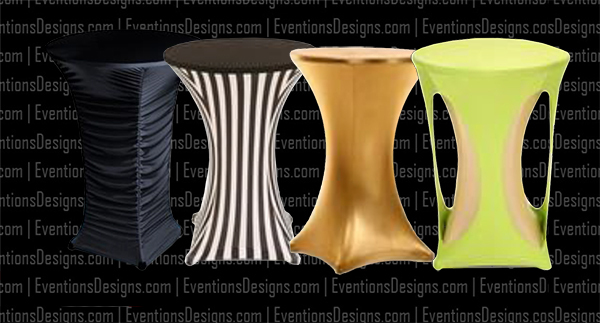 Our groupings are paired with bar set-ups, décor elements and pillows in a wide range of colors and patterns. 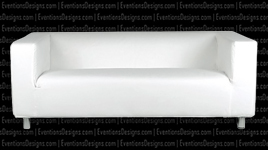 This white loveseat seats 3 and is a perfect pair with our Island bench under a cabana to create an ultra-luxe lounge for your guests. 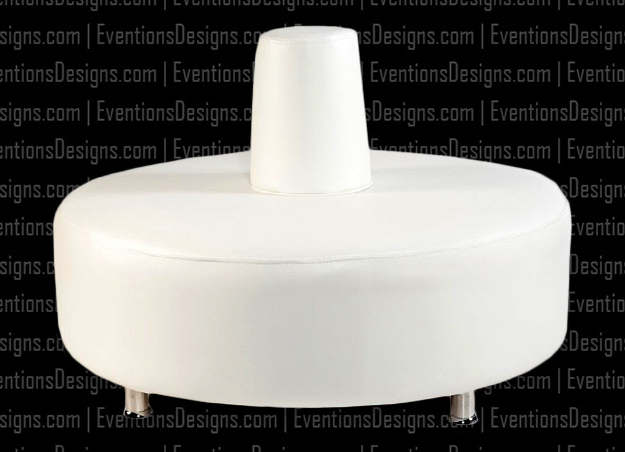 This round ottoman seats 5-7 guests; pairs with our Island curved benches; and creates a focal point for seating in any event space. Check out our kaleidoscope of pillow accessories. 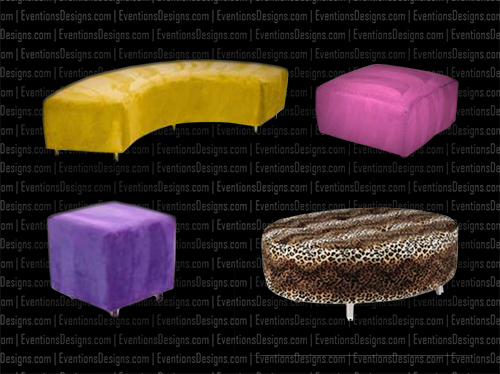 Our cubed ottoman can be used for seating, footrest, or grouped as a table. Our diverse inventory of event furniture rentals can transform any meeting or ballroom space into a functional and memorable experience accommodating any type or any size event. Whether it’s a corporate meeting, gala, trade show or wedding, we look forward to making your special event Event-sational!! We are an event design consultancy company specializing in creating extraordinary events and lasting memories. 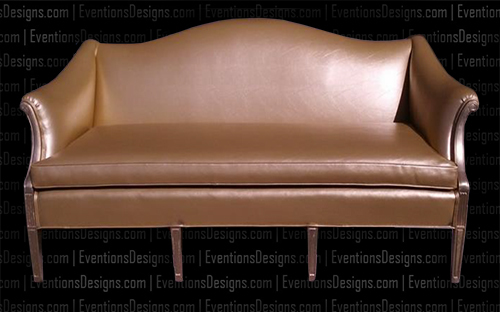 This large kidney-shaped ottoman, also from our Island Collection, seats 7+ guests. Our large square ottoman can be used as seating or interchangeably as a glow communal table. 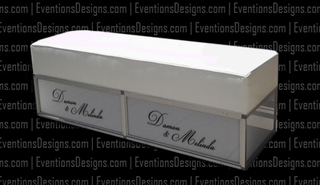 All of our Island Collection furniture event rental can be packaged with the matching modular bar. Contact us for packaged pricing. 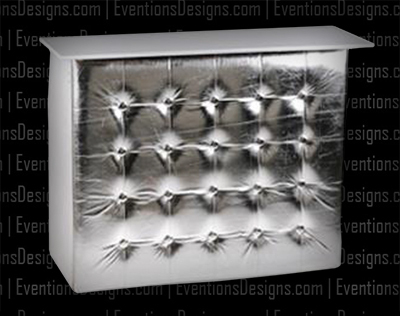 Our custom covers are designed for our Island Collection furniture event rentals. Colors and textures offered are sequin, animal print, hologram, metallic, velvet, novelty, lace, suede, denim, tie dye, floral, paisley, polka dots, and more. 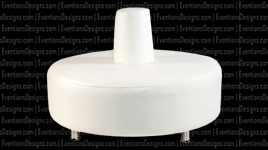 You can also pair your custom covers to coordinate with your contour cocktail tables and illuminated stretch columns. Call us with your theme ideas, and we’ll send you samples. 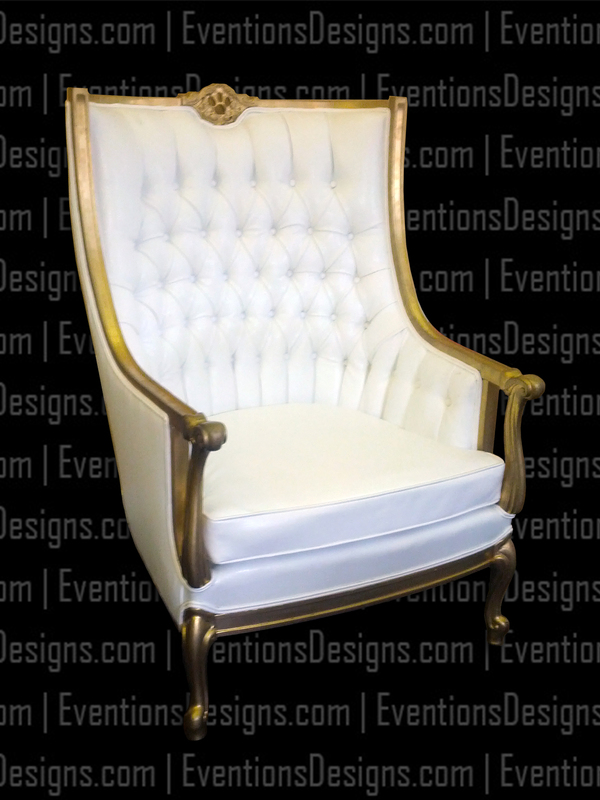 Eventions Event Designs offers vintage furniture rentals for your rustic chic, vintage glam, bohemian, Great Gatsby, Harlem Renaissance themed event. 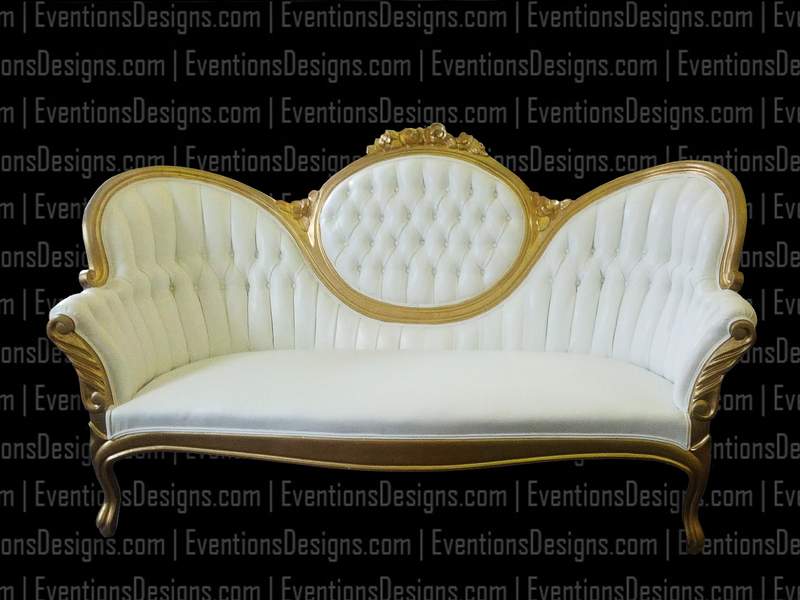 This stunning medallion back Victorian sofa is white with gold trimming and seats 2-3 guests. 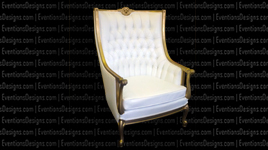 Make our vintage wingback chair a part of your history. This chair pairs lovely with our Victorian sofa and we also have small props and accessories to carry the theme further. Share with us your dream, and we’ll further your theme. When it comes to event rentals in the Washington DC, Maryland, and Northern Virginia areas, count on Eventions Event Rentals to be your partner of choice. 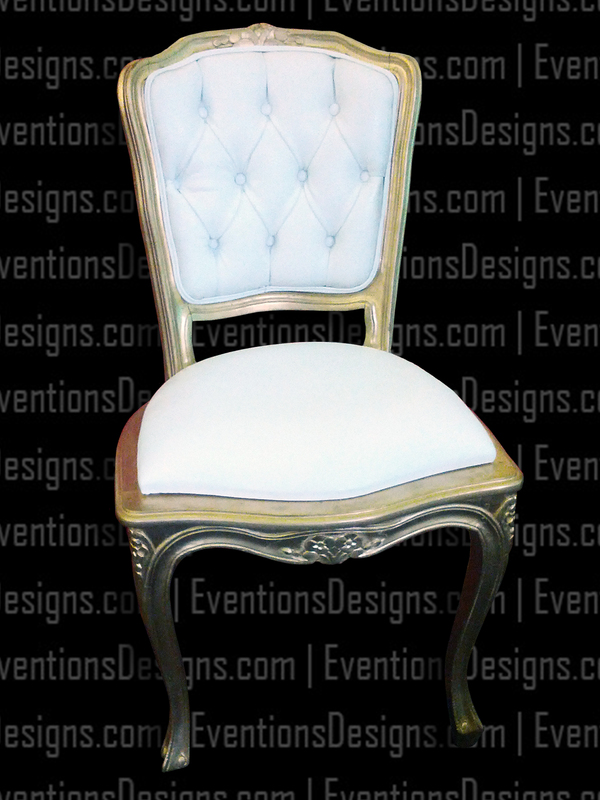 We have a pair of charming French Provincial occasional chairs for your impending event. Golden beauty!! This camelback sofa seats 3 and is often staged with the celebrant’s personalized vintage accessories to create a parlor-reception area. 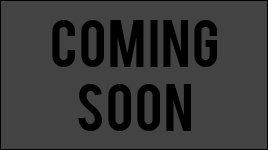 We’re constantly adding to our inventory, so if you have a special request please do not hesitate to call on us. We’ve married the old with the new with our vintage camelback loveseat upholstered in silver and trimmed in white. Add personality and a one-of-a-kind look to your next event with vintage event rentals. Having a private party, corporate party, wedding, convention, trade show, Sweet 16, bar mitzvah, bat mitzvah, product launch, birthday, or anniversary? 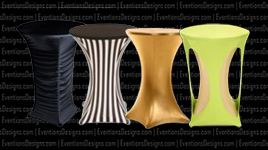 Rent our contoured cocktail table for your next event. 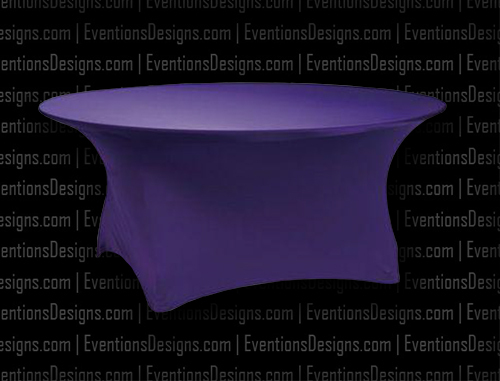 Spandex table covers have grown in popularity over the years. They provide a modern and clean aesthetic, and are available for branding. 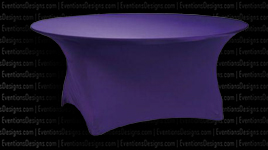 Highboys, also known as elbow tables, are a very popular rental item for special events. We have many shapes and colors to choose from. Making your show, event or celebration a big success is something that we intend to accomplish. Our prices are highly competitive in the market and we truly believe in giving only quality services. 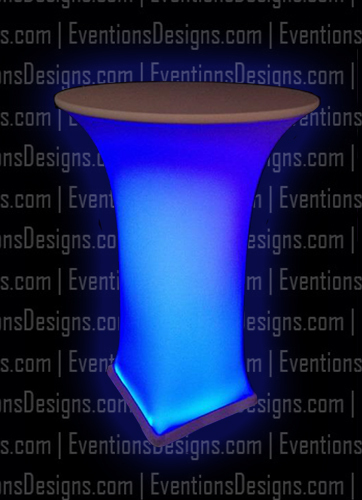 For those who wish to have something fresh, different, and modern to make their event Eventacular, our wireless illuminated cocktail tables are available in 8 colors with programmable fade or flash lighting options. We operate with no wires, no plugs, and no limitations!! 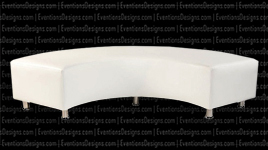 Our round banquet contour covers are available in a variety of colors. 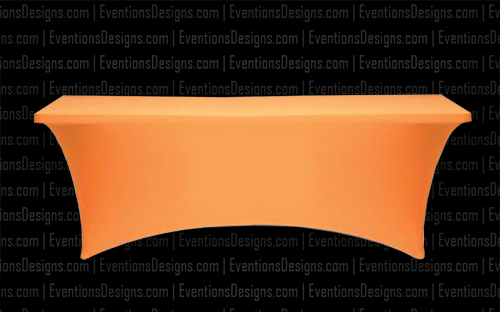 Coordinating chair covers and sashes are also available. Contact us for packaged pricing. 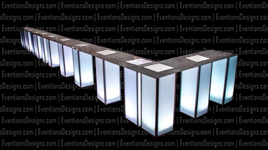 Eventions Event Designs offers modular and portable bars available in 4’ and 6’. They can be connected to create a larger bar. 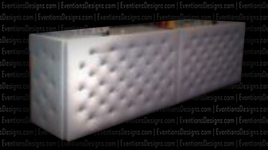 Our white tufted bars are great for indoor or outdoor special events. Also available in black. 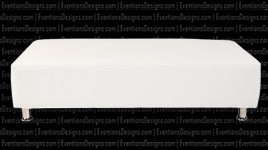 Proudly made in USA by our artisan, the custom-designed modular bars are available in 4’ and 6’. 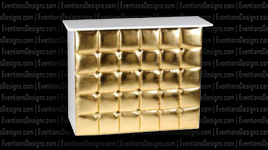 This gold tufted bar is a great addition for a VIP guest area. We service Maryland, DC, and Northern Virginia. 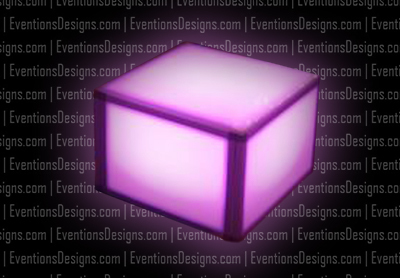 Contact us if you have custom requests. 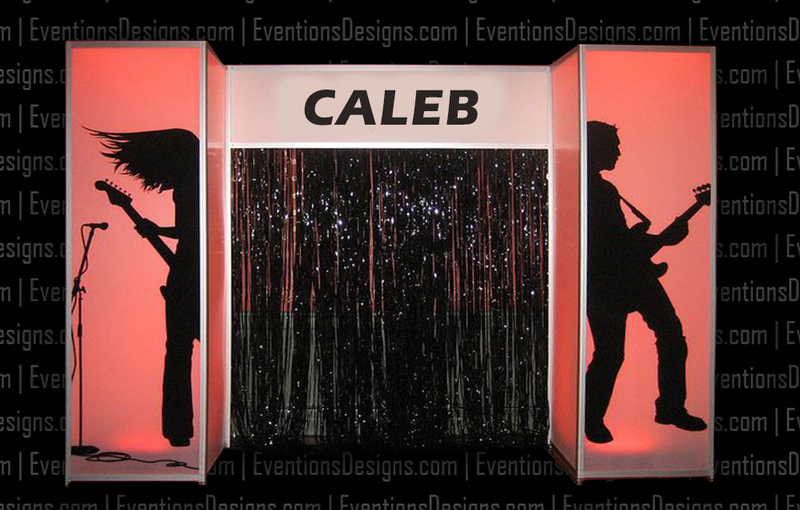 Set the stage for your next special event with a design that’s fresh, customized, and affordable. 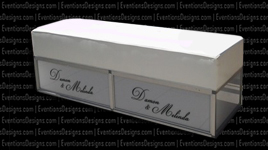 This silver tufted portable bar is great for a private party, corporate party, wedding, Sweet 16, bar mitzvah, bat mitzvah, product launch, birthday, or anniversary. 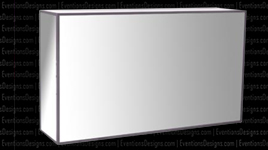 Our stunning portable mirrored bar is 6’ and is available for branding. Available in red, yellow, green, blue, purple, pink, orange, peach, teal, bronze, and gold. 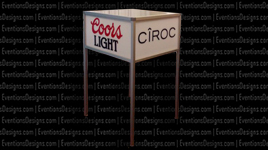 The bar is suitable for indoor or outdoor use. 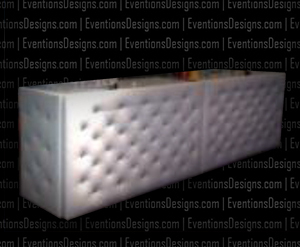 Backbar measures 6’ x 6.5’and is available in black. Contact us for package pricing. 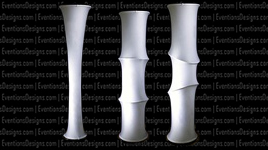 Our spandex columns range in height from 5’ to 10’. 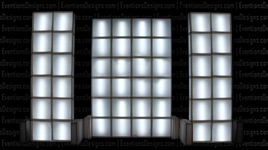 We have Event-xuberant colors, patterns, and textures in spandex fabric or choose a white column with illumination in 8 colors with programmable lighting patterns like fade, still, slow and fast. 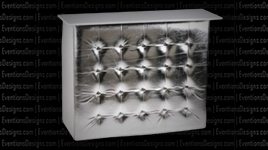 When it comes to event rentals in the Washington DC, Maryland, and Northern Virginia areas, count on Eventions Event Rentals to be your partner of choice. 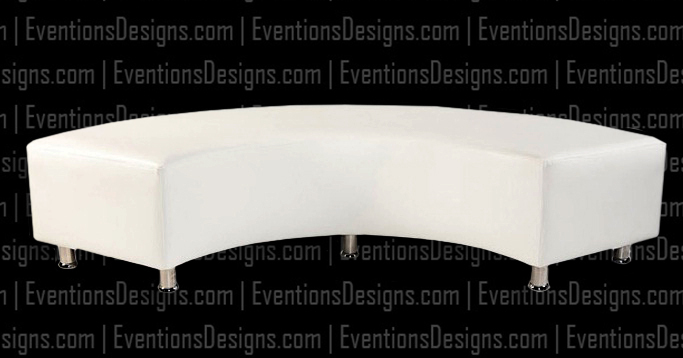 These hoop stretch columns are offered in white and are often used on stages, dance floors, lounge areas, and entrance ways. Lighting is available. 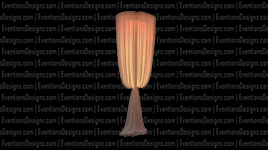 These decorative draped columns are offered 7’ to 12’ in height, and in a variety of colors. 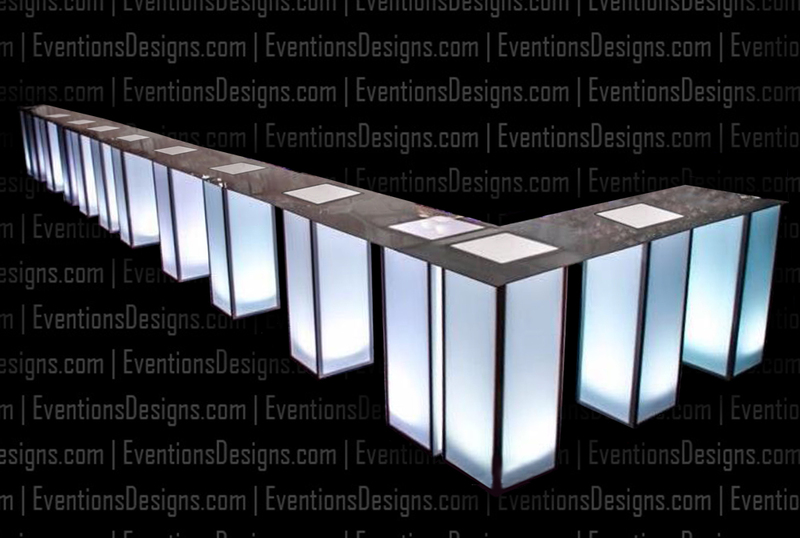 They can provide a contemporary feel to a lounge area, entrance way, product display, or anchor the corners of a dance floor. Lighting is available. Having a private party, corporate party, wedding, convention, trade show, Sweet 16, bar mitzvah, bat mitzvah, product launch, birthday, or anniversary? 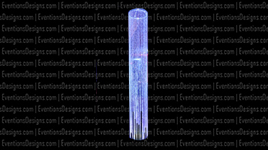 Rent our crystal columns to your red carpet entrance or dance floor. Add lighting to accentuate the bling. When it comes to event rentals in the Washington DC, Maryland, and Northern Virginia areas, count on Eventions Event Rentals to be your partner of choice. We offer event carpet in 20+ colors at varying lengths. Also consider adding interactive entertainment such as the Human Strolling Table, Living Red Carpet, or FreeForm Greeter to your next red carpet affair. We’re red carpet ready. 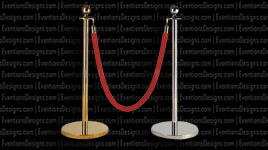 We have gold or silver stanchions for rental with various colored ropes. 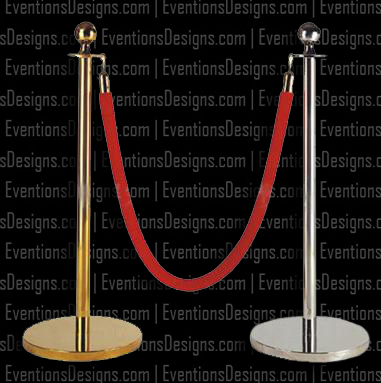 Two stanchions with rope covers approximately 7’. BAM-BIF-POW-WOW-BOOM!! Also consider adding dramatic draping or a themed backdrop to your next event. Having a Mid-Eastern, Arabian nights, Moroccan, Moorish, Bollywood themed event? Our rental lanterns are a conglomeration of many cultures: African, Middle Eastern, and European. 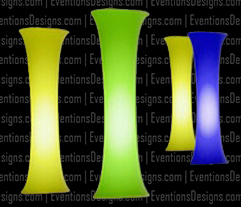 Their colorful stained glass and lamp shades will bounce light in unique patterns around your event space. We also have black poolside lanterns. Add the wow-factor!! In keeping with the Mid-Eastern themed event, we have custom decorative floor pillows that we’ve placed at low trestle tables. We invite you to revel in the majesty of the Far East with our unique, rich, and colorful pillows. Make it an Eventure! !